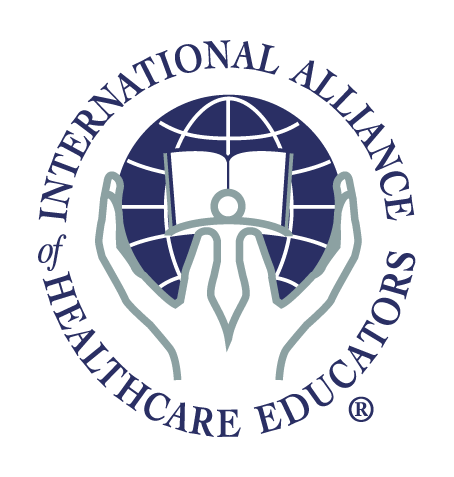 The Upledger Institute is pleased to work with the International Alliance of Healthcare Educators (IAHE) to process our online registrations and provide our product fulfillment. Below are workshops that are available for registration. Find a workshop in your area and register today! By complementing the body\'s natural healing processes, CST is increasingly used as a preventive health measure for its ability to bolster resistance to disease, and is effective for a wide range of medical problems associated with pain and dysfunction. SomatoEmotional Release (SER) SER is a therapeutic process that uses and expands on the principles of CranioSacral Therapy to help rid the mind and body of the residual effects of trauma. SER offers applications designed to enhance results using CST and other complementary therapies. Prerequisite: CranioSacral Therapy 1 (CS1) and thorough working knowledge of the 10-Step Protocol. Prerequisite: SomatoEmotional Release 1 (SER1); and typically a period of a minimum of a few/several months of practice using the SER techniques. Having practiced giving and receiving SER techniques during this time frame will help ensure that you are prepared to add information to this foundation, and provide maximum learning potential from attending SER2. ADV1 Prerequisite: SomatoEmotional Release 2 (SER2); as well as being ready to do deep introspective work, and be comfortable giving and receiving SomatoEmotional Release. While each person's experience is unique, typically a span of practice of at least a few/several months after attending SER2 will enhance your ADV experience. We also encourage you to attend additional workshops such as SomatoEmotional Release Technique: Mastering the Inner Physician (SERTIP), Clinical Application Programs (CASR), The Brain Speaks (TBS) or other courses in the CranioSacral Therapy curriculum to help you gain even more experience to bring into the ADV program. Prerequisite: CranioSacral Therapy 1 and a thorough working knowledge of the 10-Step Protocol. Prerequisite: Successful completion of SomatoEmotional Release 1 and at least two (2) CS1 teaching-assistant assignments with a score of 4.5 or higher within the past three (3) years, preferably with at least two different CS1 Instructors. AND Submission of: Application form, including written recommendations from 2 UII CST instructors on the formal recommendation forms.